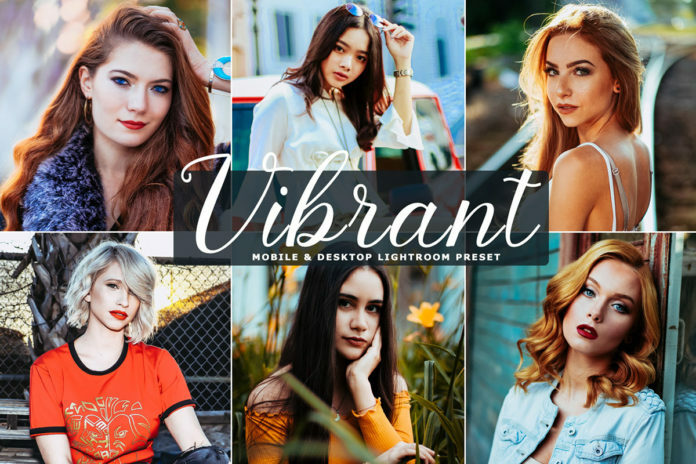 Free Vibrant Lightroom Preset contain a single professional preset which will add dramatic look and vibrant colors into your photos within a few clicks! 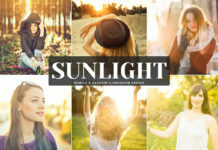 It gives a unique tones in photographs and allowing you to spend more time shooting and less time editing. 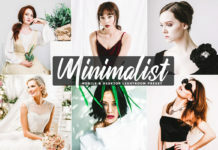 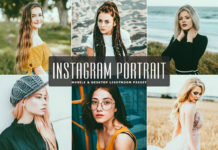 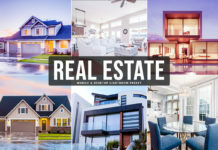 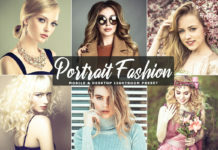 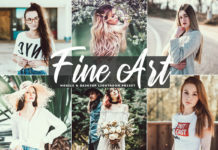 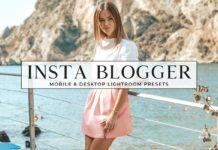 These presets works great for fashion, lifestyle, blogger, influencers, weddings, street photography, lifestyle, indoor/outdoor photo shoots, portraits, landscapes, bloggers, influences, travel, vacation, food photography, and great choice for almost any kind of photography.